Yesterday, the World Health Organization (WHO) officially declared a Level 6 Pandemic. There is a lot of good information out there about Pandemic Preparedness. We’ve written several carefully researched articles about Pandemic Preparedness and in order to make them more convenient to our readers, we’ve put together a glossary to try to make finding that information easier. If you know of any pages that have a lot of valuable information on H1N1 (Swine Flu), Pandemic Preparedness or Quarantines, please leave us a link so we can add it to our list. The main thing to keep in mind about Pandemic Preparedness is that it’s all about getting to an isolated location safely where you can quarantine yourself – IF it gets that bad. Right now H1N1 (Swine flu) really is running pretty rampant and it’s only going to get exponentially more common. 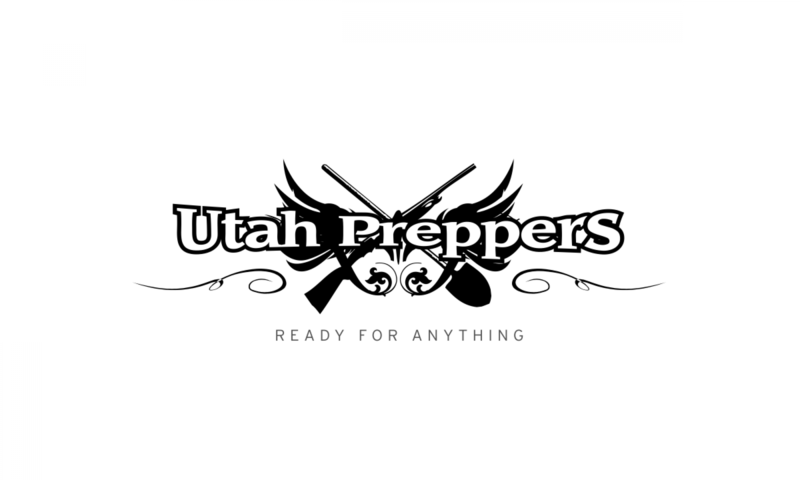 It has already affected several groups here in Utah including The MTC, EFY, BSA Camps and several families. The main thing we want to emphasize here is Be Smart, Prepare, and Don’t Panic!